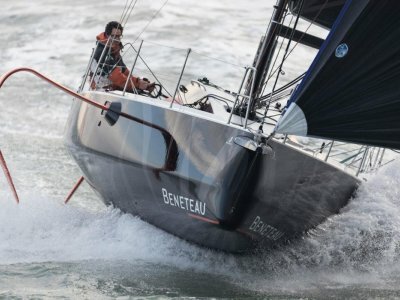 The McConaghy Ker 33 is an all out racing machine optimised for competition under the IRC rating system, with the bonus of a surprisingly civilised interior accommodation. Three easy companionway steps take you down to a surprisingly spacious arrangement that's well lit thanks to Ker's trademark big windows and a mostly white finish. The saloon settees are pushed right out to the sides of the hull, which accentuates the feeling of space. Double cabin forward with two aft doubles. Enclosed pressurised hot/cold bathroom, dedicated nav station and a workable galley also make for comfortable cruising. 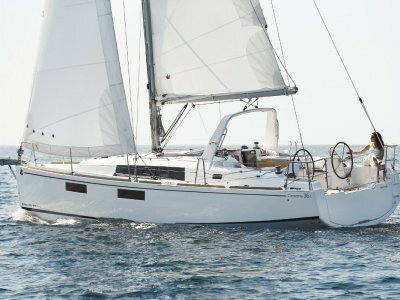 Ocean Ranger comes with a Hallspar ultra high modulus, single spreader carbon mast and boom and a fast 3Di North sail's wardrobe. The B&G instrument package incl plotter and autopilot all add to the performance and ease of handling this sporty racer/cruiser. 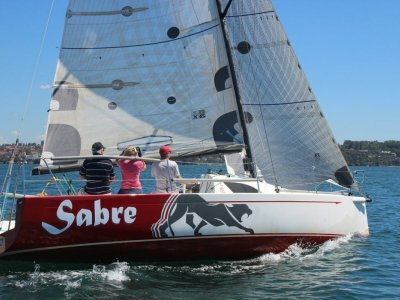 Delivered to Fremantle new in August 2015, she has been lightly used and has performed very well in the local racing scene often beating Farr 40's on IRC and much larger boats on line honours as she revels in the light air. Trucking to any where in Australia is easily achievable. 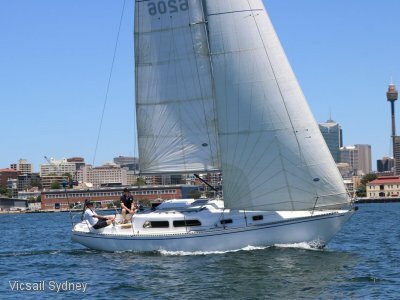 Contact Vicsail Sydney for further information (02) 93272088. 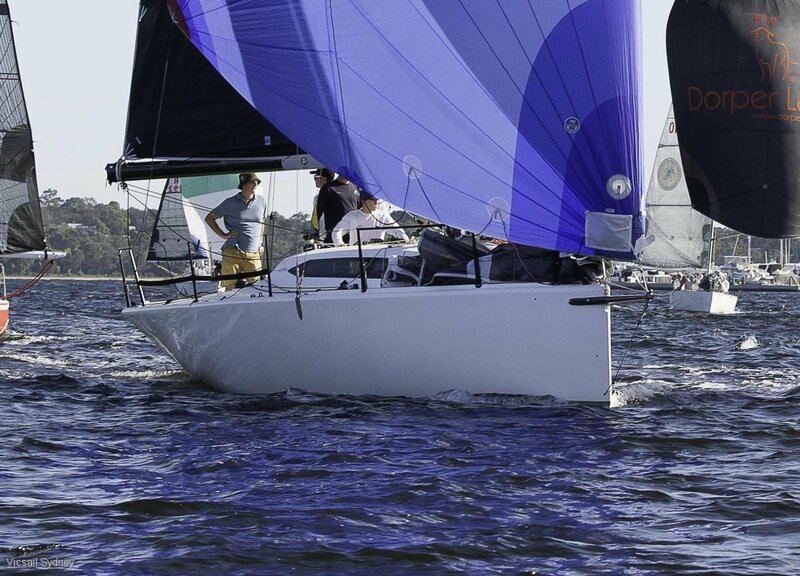 Cast SGI and Lead Fin, professionally faired, carbon rudder stock and tiller. port, nav station and enclosed bathroom to starboard. H5000 3D motion sensor, 1 x ZG100 antenna, Autopilot(H5000), rudder feedback unit. nitronics rod rigging, dynemma backstay, Antal track and cars for mainsail and lazy jacks.